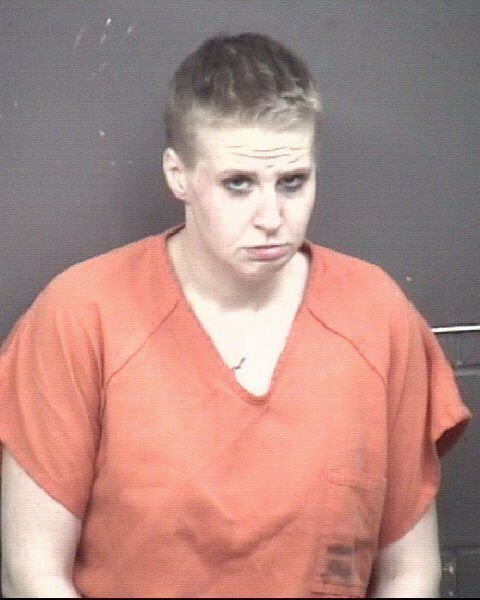 Four women in custody at the Rock Island County Jail are now facing charges, accused of having methamphetamine on April 5 in their cell block. Steve VenHuizen, chief deputy for the Rock Island County Sheriff’s Office, said staff work to control contraband, but occasionally inmates still find ways to bring banned items inside. In this instance, jail staff found out an inmate might have brought drugs in and conducted a search on her. Less than a gram of meth was recovered. Further investigation led the staff to the three other inmates and all four were charged. Investigators believe it was an isolated incident and further charges were not expected. 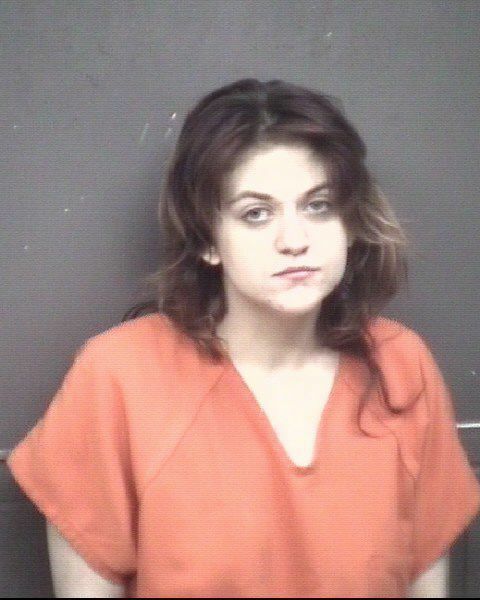 Rock Island County court records state Tawny Phelps, 28, Sherrard, is charged with a count of possessing contraband in a penal institution and three counts of delivering methamphetamine. Authorities contend Phelps had the meth and gave it to the other three, identified as Carly Baguss, 27, Davenport; Chelsea Ehlts, 35, Lowden, Iowa; and April Sanders, 34, Davenport, according to court records. Each of the three were charged with a single count of possession of contraband in a penal institution. All four remained in custody as of Thursday, according to the jail. Phelps, Baguss and Ehlts are next scheduled for a court appearance on April 23, records state. Sanders' next appearance is scheduled for April 16.